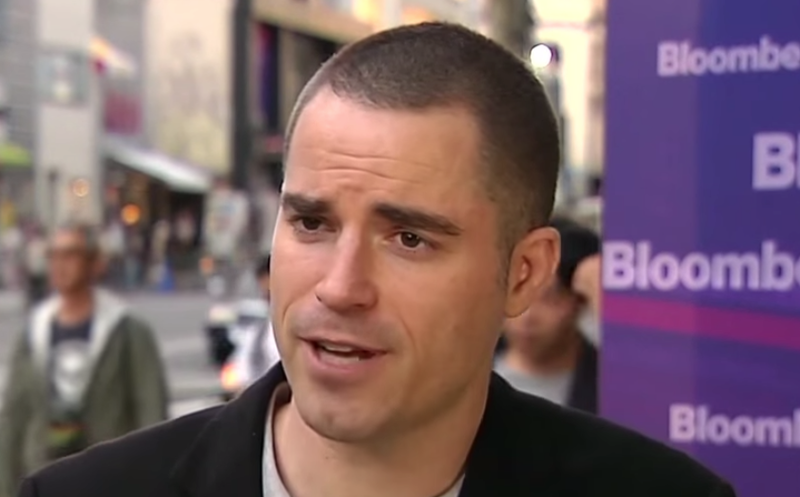 Bitcoin.com founder and CEO Roger Ver is incredibly bullish on the entire cryptocurrency ecosystem despite recent reports of hacking. He says that if it wasn’t worth something or wasn’t useful hackers wouldn’t be wasting their time trying to hack it. Ver is focused on the bigger picture of taking cryptocurrency mainstream. He says that we need to build an economy that is actually using cryptocurrencies as currencies rather than just a lot of speculators speculating. Part of the excitement of cryptocurrencies is that nobody knows if it is going to go up, down, or sideways in the short-term. I’m a fundamentals investor so I’m investing in fundamentals. Long-term the future is brighter than ever. There is more awareness, there’s more adoption, there’s more stuff happening all over the world, so of course, I’m incredibly bullish on the entire cryptocurrency ecosystem and bitcoin cash specifically. If anything it has brought additional awareness to the ecosystem and the fact that such big players are involved and the fact that hackers are trying to hack it is showing that it’s worth something. If it wasn’t worth something or wasn’t useful hackers wouldn’t be wasting their time trying to hack it. If anything it’s just more bullish signals that cryptocurrency is here to stay and here for the long-term. The industry is the group that’s the most knowledgeable about the industry. So, of course, there the ones that have the most incentive to make sure they do a good job in not letting their customers’ funds be hacked, not letting bad things happen to their users, because if bad things happen to your customers your customers are not going to be your customers anymore. So to think that a politician in some office somewhere knows more about how cryptocurrencies work and how to keep them safe from hackers I think that is just naive. It’s the industry participants that know the most and have the most skin in the game so they are the right ones to be handling this. We need to build an economy that is actually using cryptocurrencies as currencies rather than just a lot of speculators speculating. That’s been the entire goal of bitcoin from day one and the very title of the white paper, Bitcoin: A Peer-to-Peer Electronic Cash System. That’s the goal of Bitcoin Cash, both the ABC camp and the SV camp. I wish every cryptocurrency good luck if they are trying to bring more economic freedom to the world by making them useful as currencies for the world. I think we need to build the tools to make it easy for people to use cryptocurrencies as money to buy and sell things, pay their bills, pay their rent, and even pay their taxes. We just heard about the State of Ohio excepting bitcoin cash and bitcoin through BitPay for taxes. That’s a pretty big step toward mainstream adoption. Not that I’m a big fan of taxes, but that’s about as mainstream as it gets when governments start accepting bitcoin currencies for taxes.